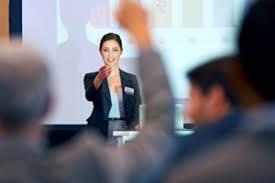 Helping members develop public speaking & leadership skills for 70 years! 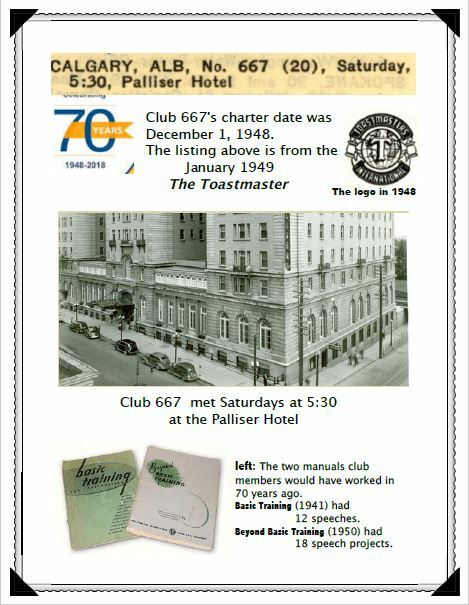 Twin Rivers Toastmasters is proud to be the oldest Toastmasters club in Calgary and has a tradition in helping members gain confidence in public speaking & leadership skills in a fun and safe environment. Afraid to speak in front of others? Want to hone your speaking skills? This is the place for you! We love introducing new members to our club - meetings are every Monday night at Suncor building downtown! Your IP: 54.91.121.255 Has been recorded for protection against fraud and abuse.